Automobile fans are in for a treat – the biggest supercars from McLaren to Lamborghini will take centre stage in the coming years. Some of these models are one-of-a-kind with customised paint jobs, while others are made for speed. 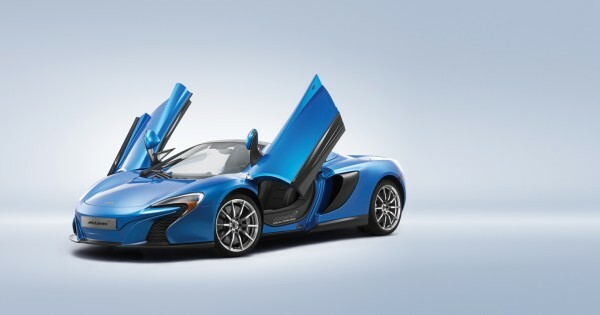 Fans of McLaren’s 12C car will be delighted with the limited edition 650S Spider (about US$280,225). Only 50 units will be produced. Its sleek design was inspired by the shape of the cheetah, made to be leaner and faster. It has a twin-turbo V8 mid-placed engine, giving the vehicle 641hp and 678Nm of torque. This speedster goes from 0-62mph in 3s, with a top speed of 207mph, trouncing the Ferrari F12 and Porsche 911 Turbo. It was awarded the 2015 Performance Car of the Year in China. The 650S Spider is also equipped with double wishbone suspension and a Formula One-derived seven-speed double-clutch transmission so that it handles like a dream. Customise your McLaren using a type of technology inspired by Formula One — this exclusive paint finish contains a higher level of metallic content, creating a holographic effect that accentuates the car’s elegant design. Canadian music producer Deadmau5 was also seen cruising along in his very own McLaren. Lamborghini has unveiled the Aventador LP 700-4 Pirelli Edition this year to celebrate the collaboration between the two companies for over 50 years. The car is available in two versions – coupé and roadster – and drivers can choose between two, two-toned colour schemes. The first option includes a matte black roof, wing mirrors and pillars, with a contrasting finish. The latter will have the upper part of the car painted in glossy black, and complemented with four matte finishes: Bianco Canopus, Nero Nemesis, Grigio Adamas or Grigio Titans. All models will be accented with a red pinstriped line that outlines the roofline contour, front air intakes, wing mirrors, and engine bay. Other embellishments include the red embroidered Lamborghini and Pirelli logos on the interior on the seats, with a series plaque on the car’s dashboard. 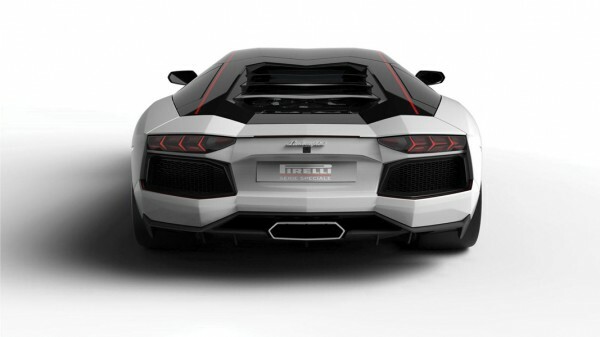 Like the brand’s boggo Aventador, the LP 700-4 Pirelli Edition goes up to 217mph and is fitted with a 700hp engine. This limited edition car will be delivered to homes in the summer. Jay Leno, Pierce Brosnan, Janet Jackson and Mariah Carey are also fans of this brand. Announced in 2009, the Ferrari M488-GTB was finally unveiled at the Geneva Motor Show in March 2015. The exterior’s aerodynamic shape is similar to the original 308 GTB, and has a broad, low spoiler that is designed to channel air flow to the intakes above the vehicle’s tail, reducing downforce by 50 per cent. The interior is lined with angled air vents, satellite control clusters and instrument panels that ensure useability for the driver. This model attempts to top the speeds of McLaren’s 650S Spider, with a twin-turbo V8 with 660hp. The car (about US$302,460) travels up to 205mph, and goes from 0-100kmh in 3s. Celebrities who prefer Ferraris include David Beckham and Ashton Kutcher. Rumoured to be revealed in 2016, the BMW i8S coupé will celebrate the brand’s 100th anniversary. The body makes use of lightweight materials like carbon fibre, aluminium, titanium and magnesium, to make its exterior light and sleek. The i8S (about US$300,000) is based on the brand’s platform of a previous model, the i8, and consists of a carbon-fibre plug-in hybrid uses series 5 components. 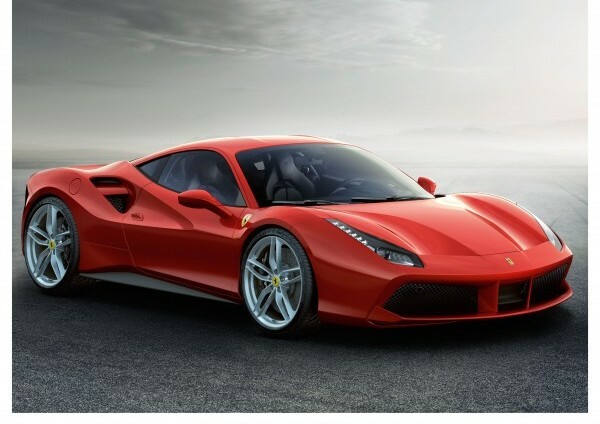 Like the Ferrari M488-GTB, this model consists of a twinturbocharged V8 engine, which would produce about 600-650hp. 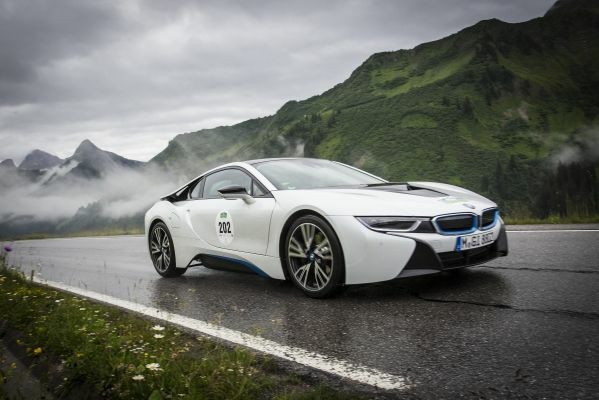 The i8S also accelerates from 0-62mph in 3s, and has a maximum speed of 200mph. Dita Von Teese, and Britney Spears were seen in BMWs, while Nick Lachey also has his very own customised model. 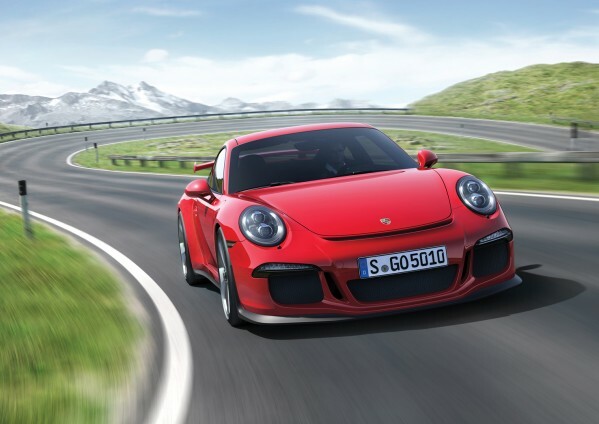 The Porsche 911 GT3 was awarded the world’s Performance Car of the Year 2014 at the New York Auto Show, and improvements were made for its 2016 model. These design enhancements include an air outlet in the luggage compartment lid, a wider front spoiler lip, and Bi-Xenon™ headlights inspired by Porsche’s motorsport classics. The model (about US$189,037) also includes dual-clutch PDK transmission, which enables drivers to change gears easily, improving the acceleration of the car. The car is also fitted with a high-revving, flat six engine with 9,000rpm and a 3.8ℓ capacity to generate 475hp. The new GT3 RS goes from 0-60mph in 3.3s, and has a top speed of 195mph. It reduces carbon dioxide emissions by monitoring pollutant gases with two catalytic converters and stereo Lambda circuits. Tom Cruise and Reese Witherspoon have their own Porsches.